There are so many apps out there that it can be hard to decide which ones you should keep on your phone, especially if you're working with limited storage capacity. Sure, you can install and uninstall apps depending on when you need them, but that can be a little tedious. Thankfully, Google is addressing this problem with Android Instant Apps, a way to access apps without actually having to install them. 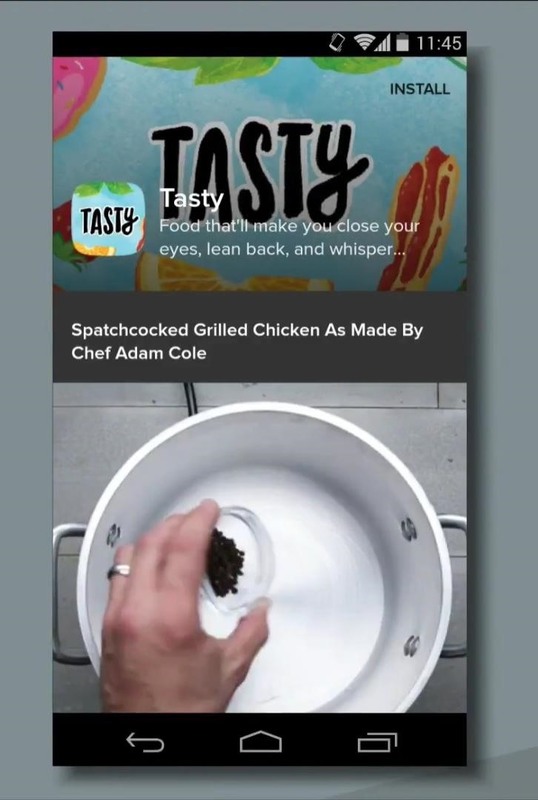 Instant Apps will allow developers to "modularize" their apps, which, in turn, will allow users to download only specific parts of the apps that are needed for temporary use—to view content or make purchases in-app—without having to install it. For example, a friend sends you a link to a site you don't frequent often, you can open that link up in the Instant App instead of the browser version of the website. 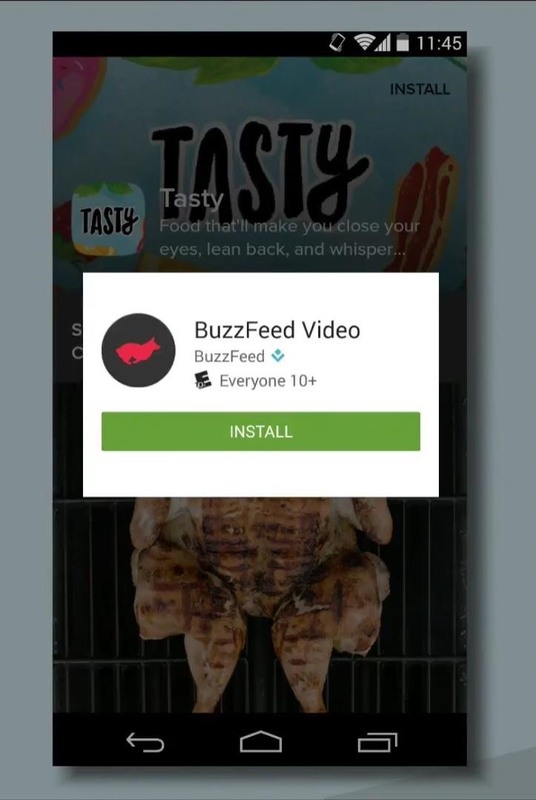 If it turns out you're a fan of the app, there's a button on the page to install the full version. 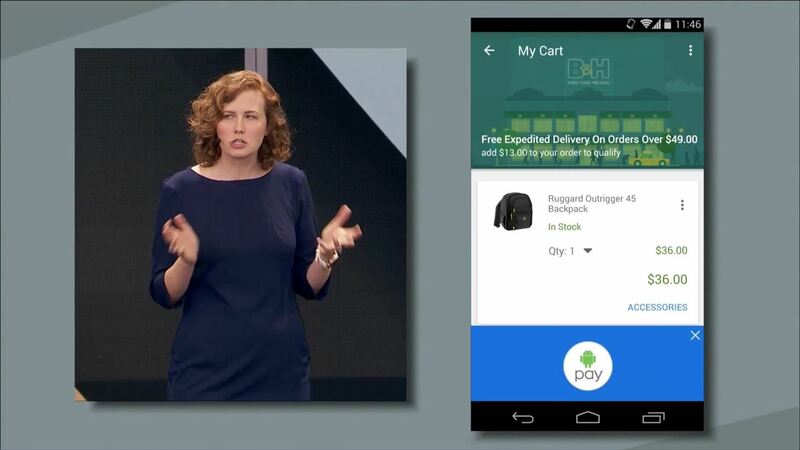 At Google I/O, presenter Ellie Powers gave the example of purchasing a camera bag from B&H. As she says, she has no need to keep the B&H app on her phone, since she doesn't buy camera bags very often. 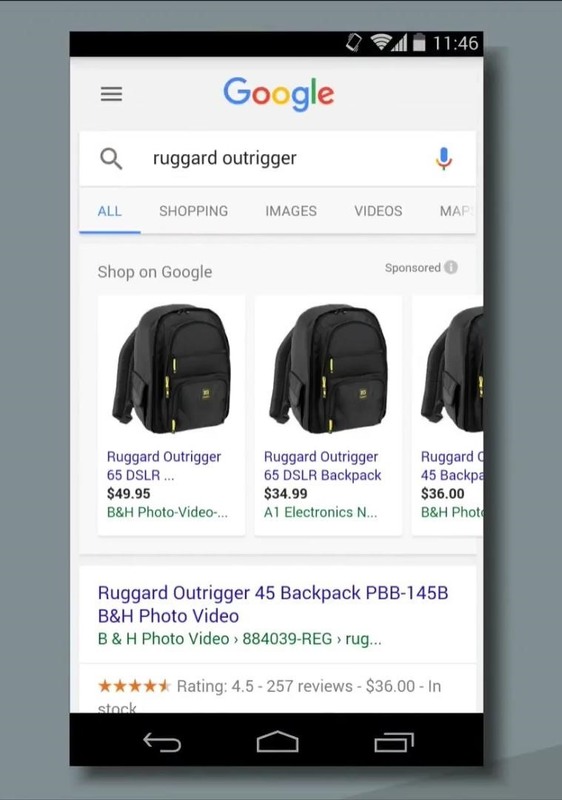 But with Instant Apps, you can run a web search, tap the link, and see the item you're interested in open directly in the B&H app. 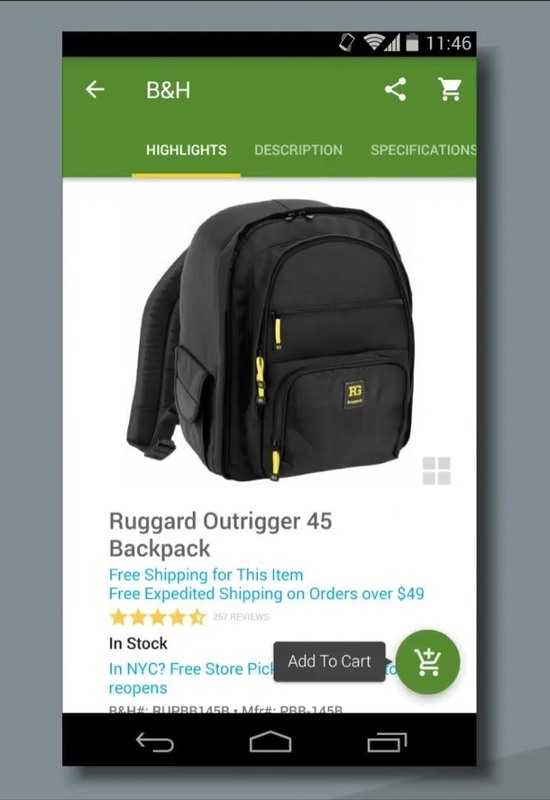 Instant Apps also has Android Pay support, so if you like the bag you just have to add it to your cart and use Android Pay to check out in a snap. According to Powers, Android Instant Apps will begin rolling out over the course of the next year. There's no solid timetable, but we probably won't get our hands on Instant Apps until sometime this Fall at the earliest. The feature will also be compatible back to Android Jelly Bean. The security questions raised around automatically executing arbitrary code over the web are.... concerning. Is Google re-inventing the much maligned (and exploited) ActiveX of Internet Explorer's past? ...under a different name... and on your phone... the device that knows your location and every person you communicate with, and has access to your wallet?